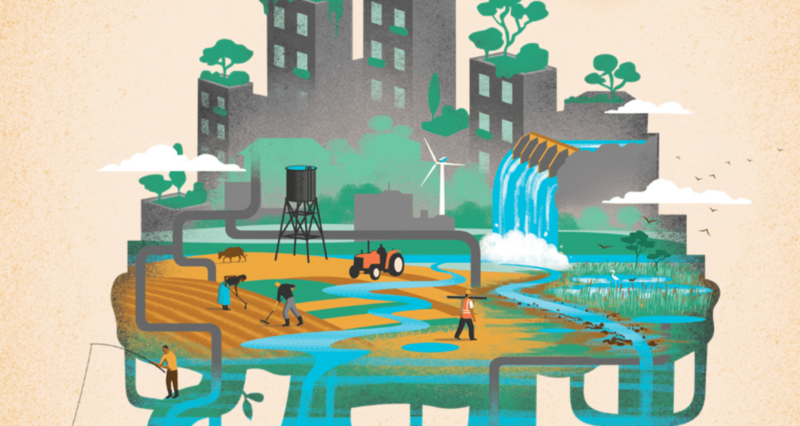 The United Nations has released its latest World Water Development Report – ‘Nature Based Solutions for Water’, and it makes for uncomfortable reading. “The stakes are high. Current trends suggest that around two thirds of forests and wetlands have been lost or degraded since the beginning of the 20th century. Soil is eroding and deteriorating in quality. Since the 1990s, water pollution has worsened in almost all rivers in Africa, Asia and Latin America. These trends pose broader challenges from the increased risk of floods and droughts, which, in turn, has an impact on our ability to adapt to climate change. We know also that water scarcity can lead to civil unrest, mass migration, and even to conflict within and between countries.